New trailer debuts as beta sign-ups begin in Europe. The debut of the Halo 3 commercial on Tuesday marks the beginning of something of a silly season for Microsoft's big shooter. Sign-ups have begun for the multiplayer beta testing slated for next spring, and now Microsoft has revealed how Europeans can get in. Unlike in the US, where series fans have been clamouring since Monday to sign up at the official Halo 3 site, in Europe, people will need to touch base with the Halo fan community if they want to put their names down now. Around 30 sites around Europe have been tapped to take names for next year's test, including six British ones. 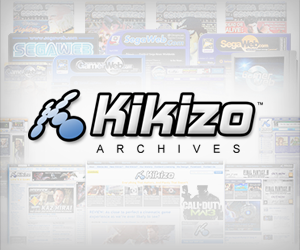 You can find a full list of sites taking part at the blog of Xbox Live community manager Graeme Boyd. That Halo 3 commercial, by the way, is also now up on the Xbox Live Marketplace as a free high-definition download. Get it and you'll be able to see live action and computer generated graphics that set the stage for next year's concluding chapter in the Halo trilogy. Fan sites across the internet have begun tearing the 60-second trailer apart to find every morsel of information. Already revealed is a new shield grenade, which Master Chief can use to protect himself form enemy fire. 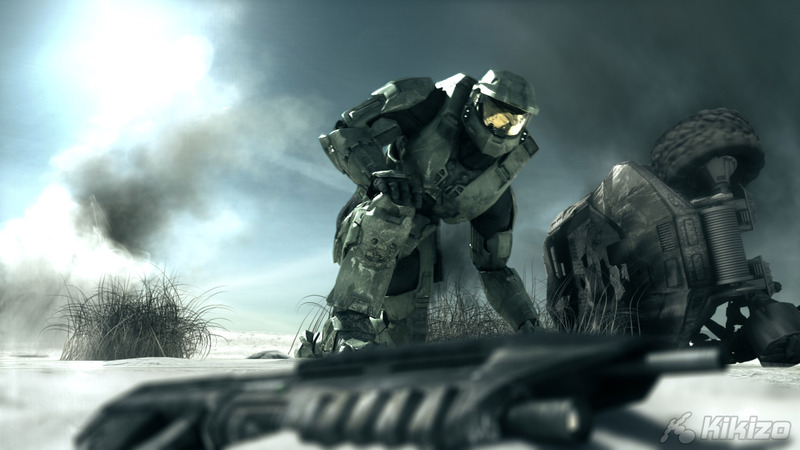 The Halo 3 trailer is also available for download from Microsoft's Xbox 360 site.